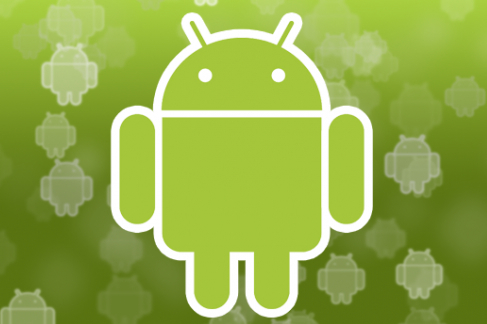 For the Android crowd, this was an eventful week, thanks to the many announcements and developments at the Google I/O(s goog) event. Our full recap is here, but a few bits stood out from the crowd in terms of both hardware and software. The Nexus 7 tablet went from rumor to reality, with Google debuting the Asus-built 7-inch slate at a low price of $199. My initial impressions of the review unit I received? This will attract potential Kindle Fire(s amzn) purchasers and Android tablet fans alike. Few, if any, of the hardware components will surprise those that follow Android as the leaked specifications proved true. The 7-inch slate is built on Nvidia’s low cost Kai platform, using the Tegra 3(s nvda) system on a chip: a quad-core processor with a low powered fifth core and 12 graphics cores. The 1280 x 800 resolution screen looks good and has wide viewing angles. There’s no rear camera sensor, but the front facing camera works well for video chats. So far, the package is peppy in my limited testing. 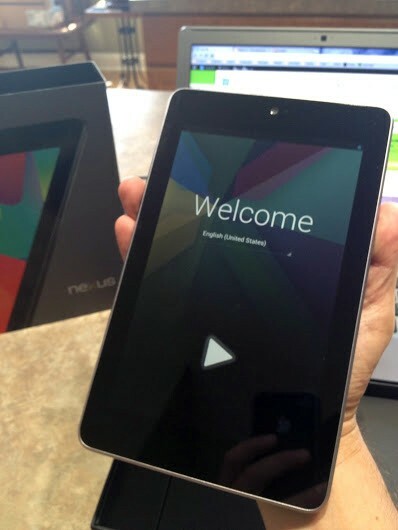 Part of the reason for that is surely the new software: Nexus 7 is the first device to ship with Android 4.1, also known as Jelly Bean. This too was introduced at Google I/O with a number of refinements and new features that help make the platform more useful with a smoother user experience to boot. Google outlines the many new features on its developer blog here. I’m already impressed by Google Now, which is part Google Search, part personal assistant, and all controlled by voice. Google Now is contextual in that it learns about you over time and begins personalizing information, sometimes in advance. For example, the software will quickly learn where your home is and when you leave work it can proactively inform you of the commute time. In addition, if there is a way to route around any traffic issues to get you home sooner, Google Now will do that for you as well. 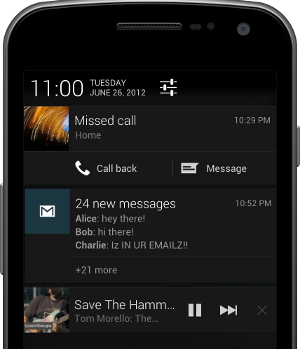 Also included in Jelly Bean are welcome notification improvements. In the past, you could only swipe away a group of unread emails, but now you can wipe individual messages away from your notifications or take immediate action on them. And developers can allow for up to three actions on any notification so you may be able to respond to a Twitter message right from the notification pane, for example. Jelly Bean also adds some core system optimizations, which Google calls “Butter”, to speed up the overall experience. I’ve already installed Android 4.1 on my Galaxy Nexus, plus I’m using it on the Nexus 7, and see the difference. I wouldn’t say that Android becomes twice as fast as before with Jelly Bean, but it’s a noticeable speed boost for navigation, program switching and all around use. Unfortunately for those considering to use Jelly Bean on a brand new Galaxy Nexus, there may be a wait. Late in the week, Apple won a preliminary injunction against Samsung for the handset. The unlocked GSM handset dropped in price, now at $349, just a few days before the injunction. This is less of an issue for Samsung, however, than it is for Google. Samsung’s Galaxy S III, which could also be targeted for patent violation, is surely a better seller. 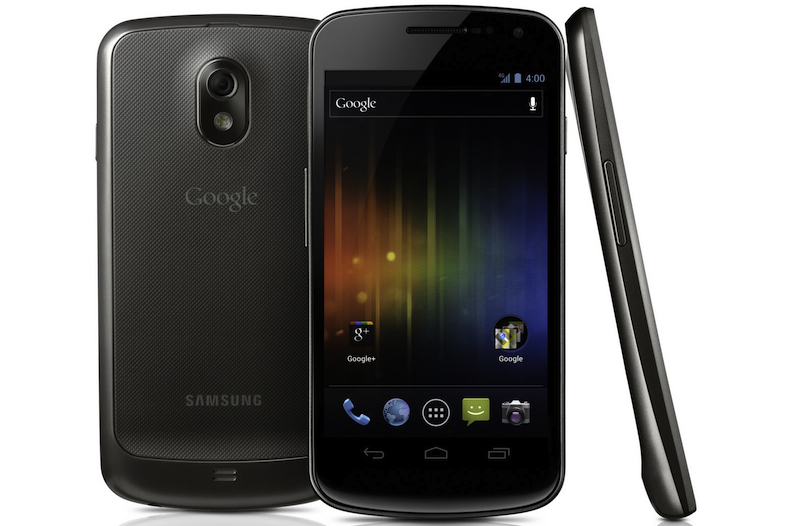 Google is trying to crack the direct handset sale market with the Galaxy Nexus, so I suspect that the company will finally get involved in the legal spats to help out its hardware partners as a result. Keven does Google Docs offline work w/ this device? Apple is getting really ridiculous with their lawsuits and such against Samsung. And the nexus 7 looks to be a good tablet. Reblogged this on Olukayode Aluko, MNSE. Reblogged this on Culture * Politics * Tech * the World. Godwin’s law extension: Apple Acolytes must go to any article that makes references to anything Android and throw flamebait, and the same in reverse. Is there any way to delete these “mindless zombie” posts? I appreciate you want to ruin everything for everyone else to spread your evangelical message – but just like the TV evangelists, i’d love to be able to “turn your propaganda off”. Except that Google is selling their tablet at best a break even point. Selling off their Google Play store it’s selling through. No profit. From any other retailer their taking a loss. Probably more than the loss that the Kindle is selling at. Apple still makes a profit off any tablet they sell. Reblogged this on Gratis & Full Crack. Apple is just angry that they don’t get to charge extreme amounts of money for technology anymore. Or because it monopolized the touch tab market for a long time and it doesn’t like giving it up because people figured out the code, developing a cheaper model that is half the price of Apple’s product. Innovation, that’s like trying to say your graphics card is the best version of that graphics card and yours is a Asus Nvdia 8600gt where is mine Zotac but mine has 4 more lines of code that make it better for forty dollars cheaper then saying I don’t respect innovation because Asus had it first.